IRO Gty Exposed Fly Skinny Jeans $304 Free US shipping AND returns! 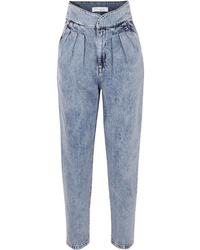 IRO Staunch Pleated High Rise Tapered Jeans $400 Free US shipping AND returns! IRO Slim Fit Jeans $257 Free US Shipping! 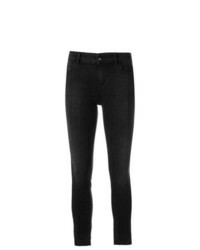 IRO Skinny Jeans $154 $306 Free US Shipping! IRO Skinny Jeans $349 Free US Shipping! IRO Cropped Skinny Jeans $215 $239 Free US Shipping! IRO Skinny Jeans $158 $263 Free US Shipping! 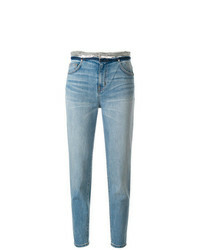 IRO Skinny High Rise Jeans $314 $629 Free US Shipping! 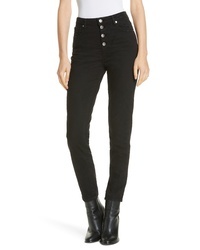 IRO Cropped Skinny Jeans $184 $461 Free US Shipping! 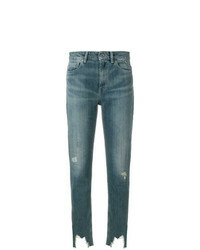 IRO Stonewashed Distressed Hem Skinny Jeans $200 $286 Free US Shipping!